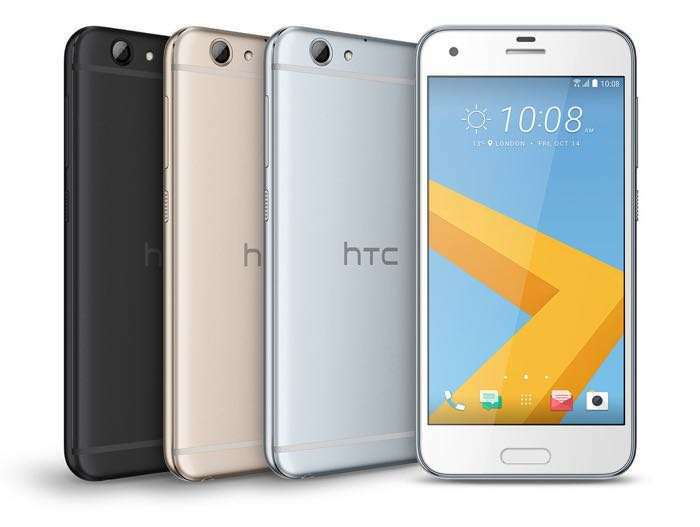 HTC One A9 in the United States already received the Android 7.0 Nougat update, but it seems the company is ready to roll the new update in other markets as well. According to a new report, HTC One A9 units in Europe are also getting the taste of the latest Android 7.0 Nougat update. The update is now rolling out in Europe so make sure to keep an eye on the notifications center to know about the update. Graham Wheeler, who is the Product and Service Director at HTC EMEA, tweeted earlier today that the update will hit both carrier models and unlocked devices as well. Once the update is up and running, it upgrades the software version to 2.17.401.2. The update is rolled out in phases so you should see a notification pop up on your screen very soon. Alternatively, you can manually go to Settings and check for the update. Make sure you’re on a WiFi network before downloading if you don’t want to choke out your data allowance.